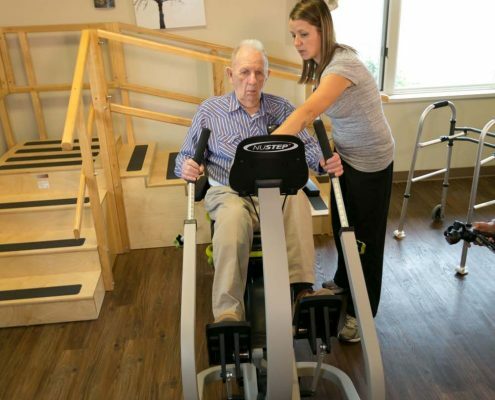 The therapy staff is part of the “bricks and mortar” of Careage Campus of Care, and our therapists take pride in the performance of the therapy department as well as the entire facility. 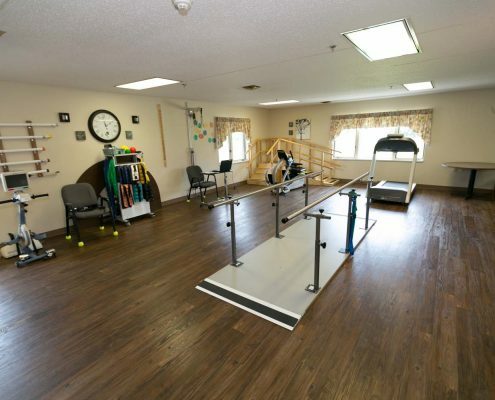 We understand each patient has unique and special needs, so our in-house therapy program is completely customizable to meet them. This is a collaborative effort among our team members, who work with your physician to create a unique vision and treatment plan for you. 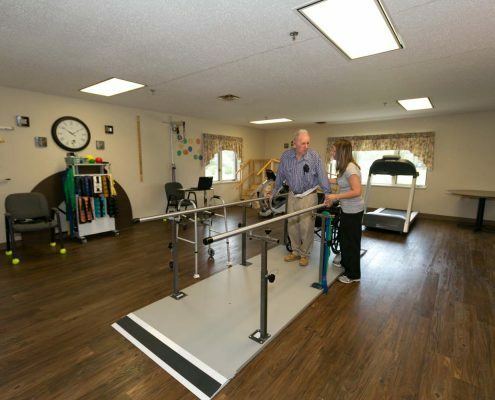 We can even provide specialized equipment to aid in your treatment. 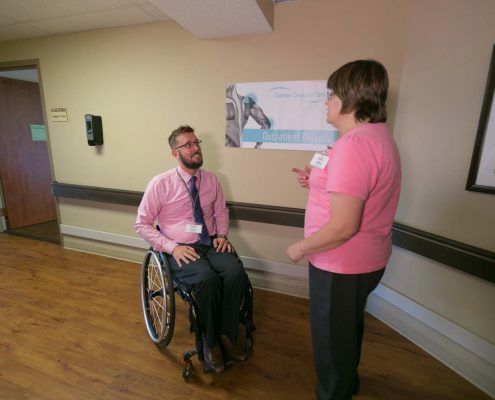 Our therapists receive education and training to other disciplines, to ensure the continuity of care between therapy and nursing. 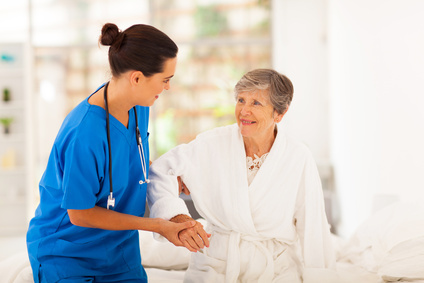 At Careage, we work together with one goal in mind: your comfort and health. 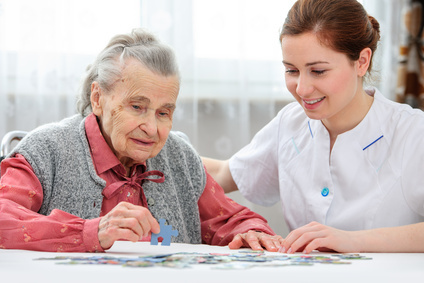 Come and visit Careage Campus of Care, and you’ll notice a definite difference: our caregivers are the best.